Add new report【RETI_01 】: List of return inwards. Add print stock transfer labels in Print labels. 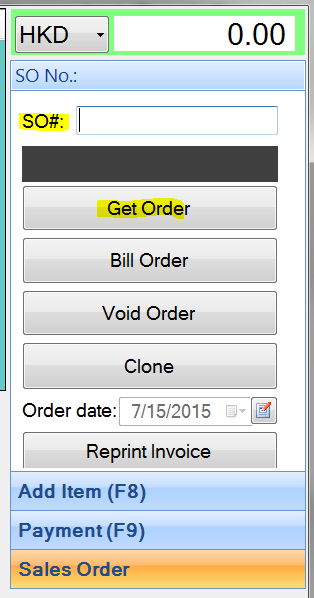 Add parameter of customer in 【INVO_20】 Invoice Report With Return Inwards. Modify report 【INVO_20】 to include sales type and tag. Add exchange rate in return outwards. When doing RI in POS, goods will be returned to the warehouse of the shop doing the RI but not the original invoice warehouse. Allow voiding a "Completed production order". 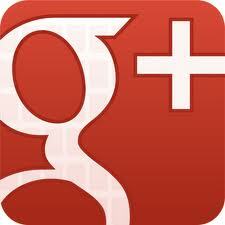 Allow searching SO by created user. PO printout for receiving goods: no price but include vendor lot number, expiry date, internal note, vendor part number. Include storage code in report 【LOGI_27】Stock out details per transaction. Import company includes User Field 1 to 5 and birthday. How to set predefined remarks: (1) Main Menu > Admin > Predefined Text; (2) Click add new; (3)Enter predefined text type and text. 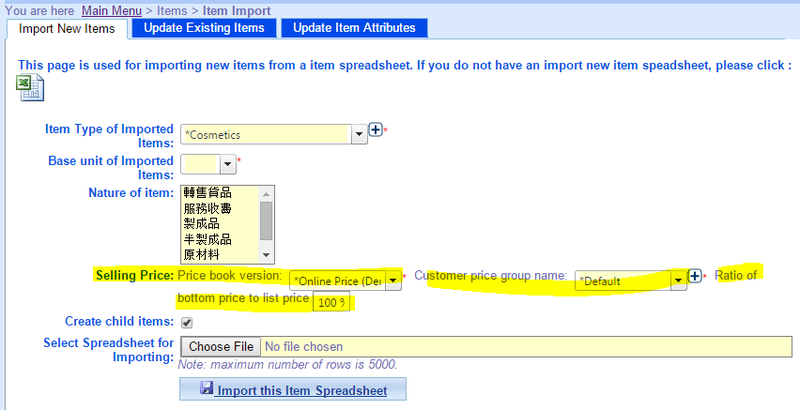 (4) Main Menu > Sales > Sales Order, you can select predefined remark or internal note. Allow user to delete exporting setting. Add warranty period in importing new items. Add POS Site, Credit Note, Final Invoice, Final SO fields in 【RETI_01】 reportList of Return Inwards (Summary) . When Checking SN in POS, show the Sales Representative and local invoice number, click the transaction number to show the transaction detail. In staff information under HR module, add employment date and leaving date field (as well as the staff list report). Allow change vendor for receive purchase (PO). List price can be included when importing new items. Allow search SO by online order number in POS. In POS Receipt, Print out the ERP invoice number.